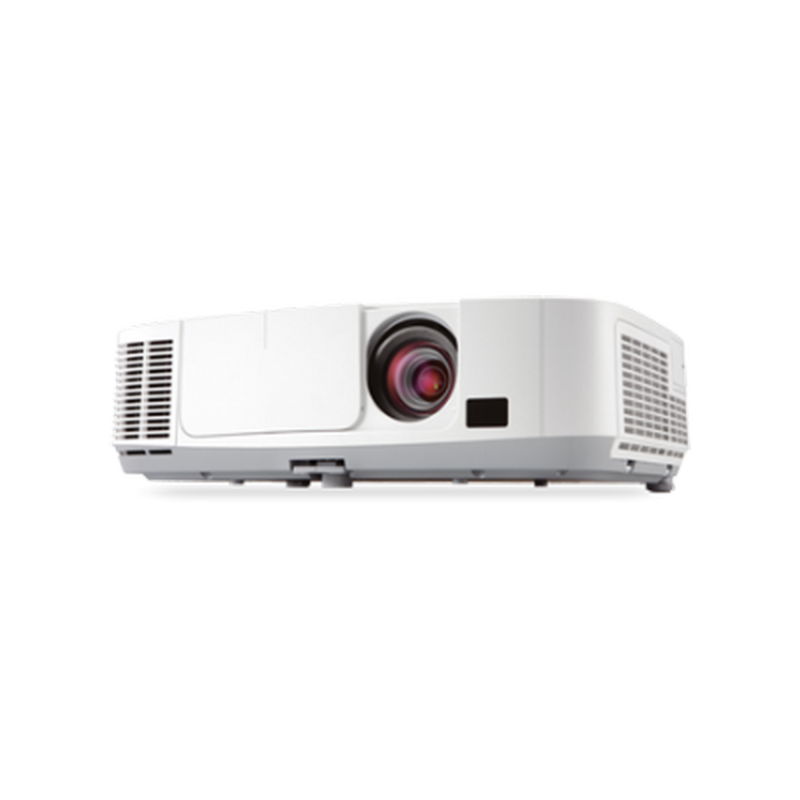 Maximize your brightness during presentations with the NEC P420X, an entry-grade professional installation projector loaded with eco-friendly and advanced technologies. 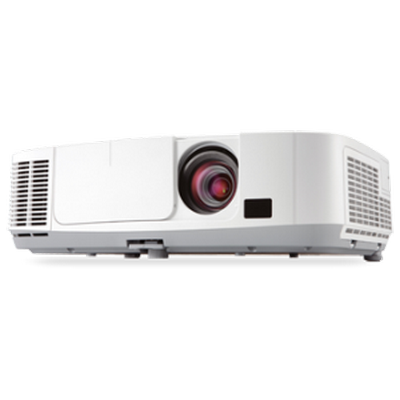 Ideal for corporate boardrooms, higher education classrooms and government training rooms, this model delivers remarkable brightness (4200 lumens) and features built-in wall color correction, wired and wireless networking, closed captioning and up to 3500 hours of lamp life (in ECO Mode™). 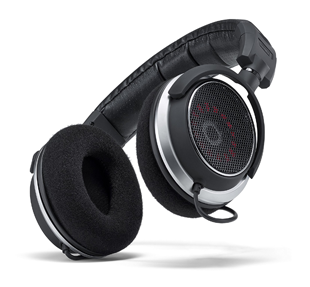 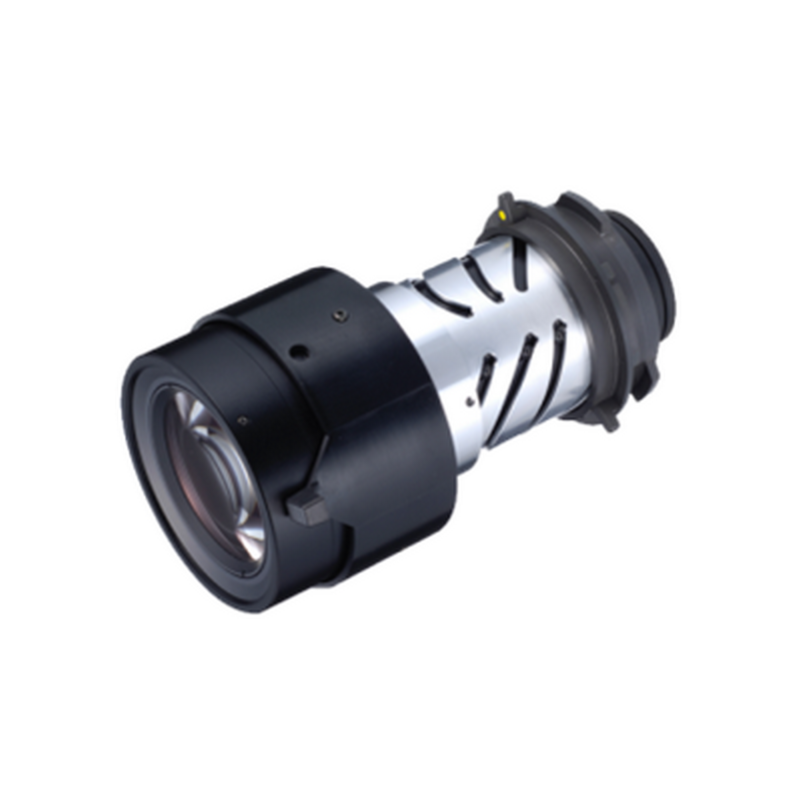 The P420X touts an active lens cover, which hides content, mutes audio and lowers lamp brightness to 25%, allowing you to maximize the effectiveness of your presentations. 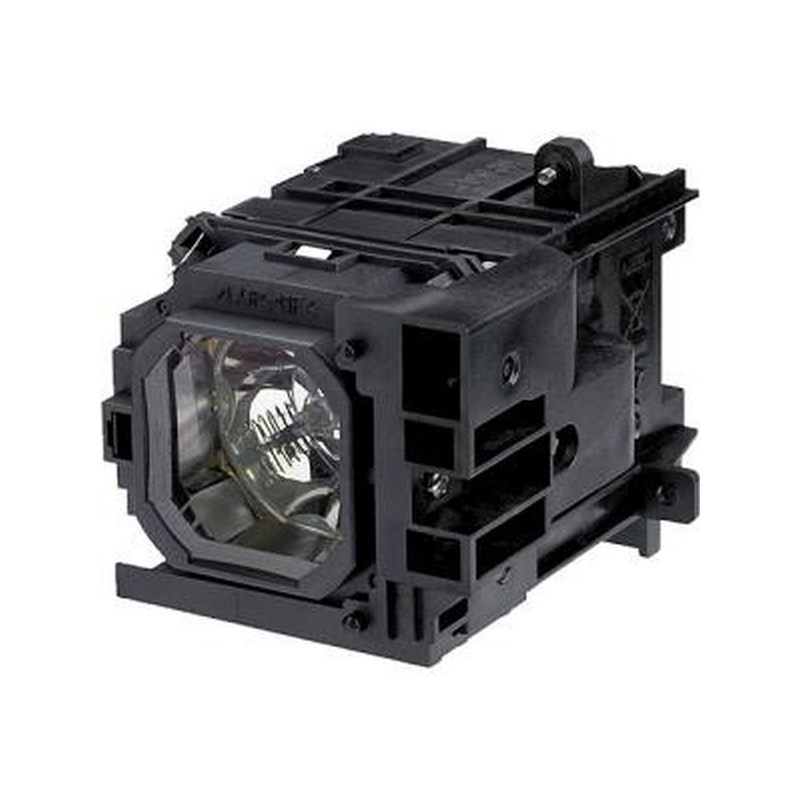 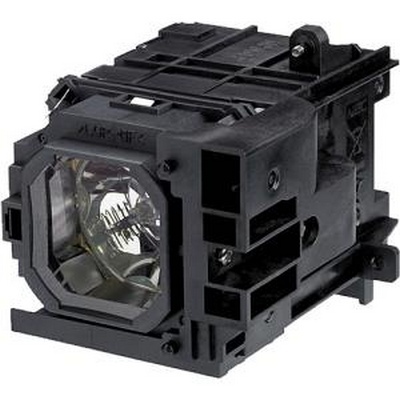 The NEC NP21LP Replacement Lamp is a replacement lamp for the NEC NP-PA500U, NEC NP-PA500X, NEC NP-PA550W, NEC NP-PA5520W, NEC NP-PA600X, NEC PA500U, NEC PA500X, NEC PA550W, NEC PA5520W, and NEC PA600X projectors. 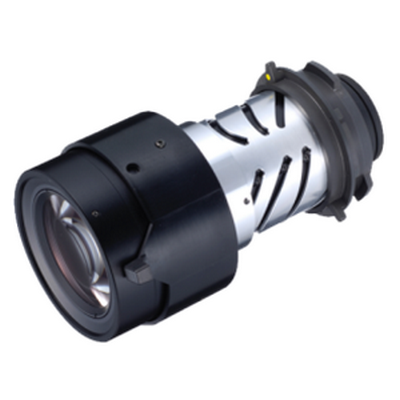 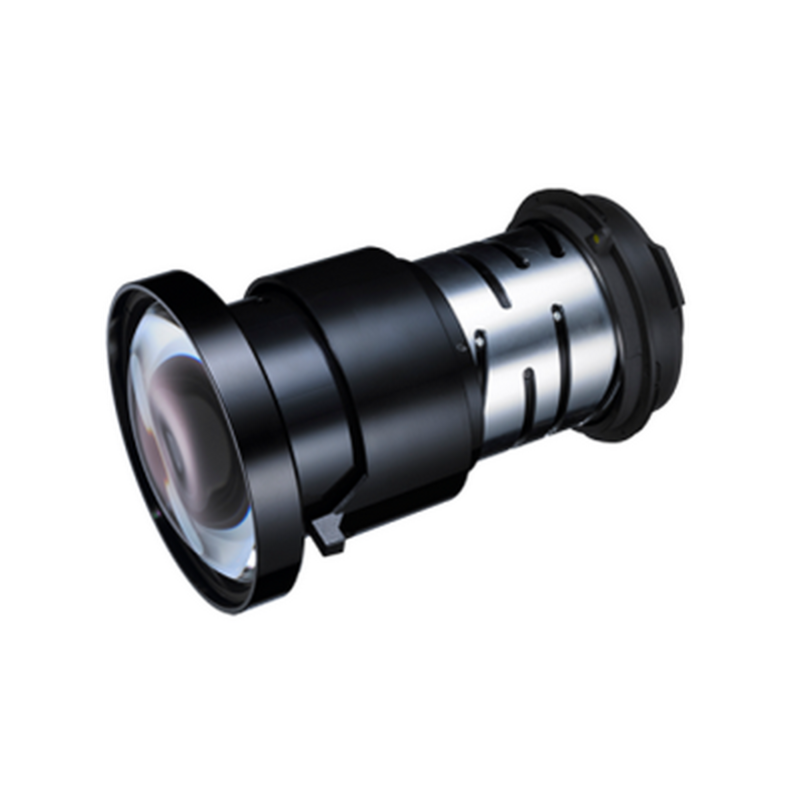 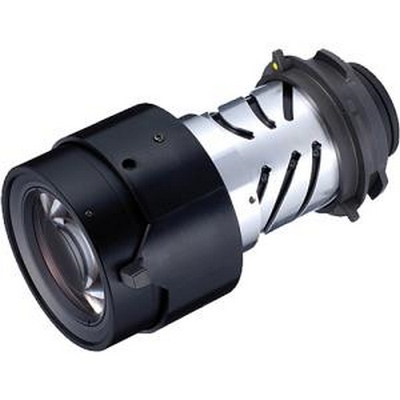 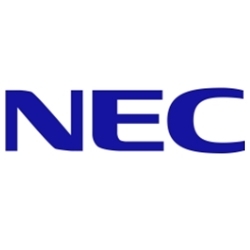 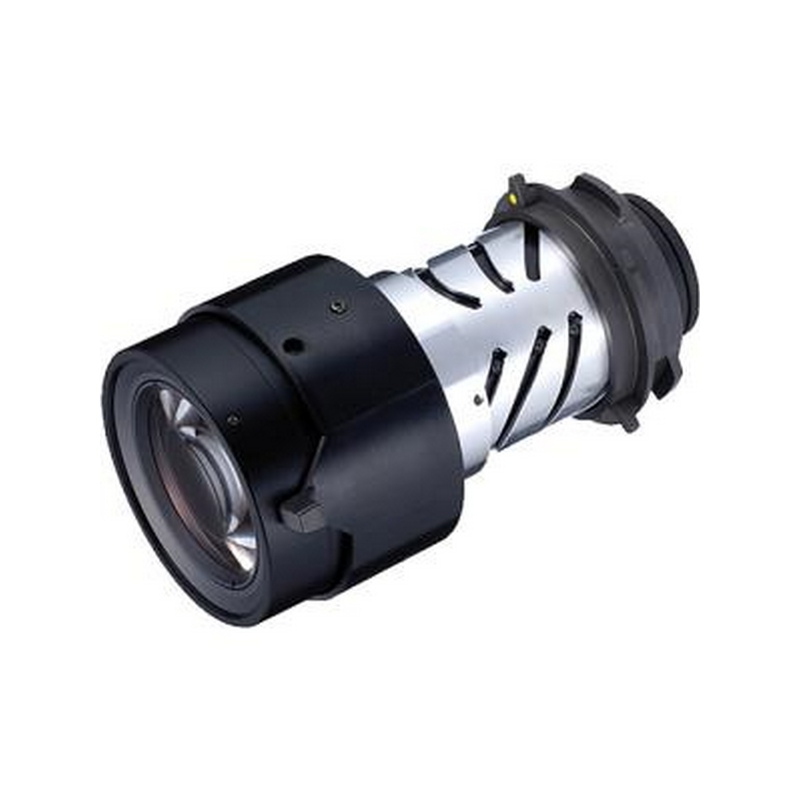 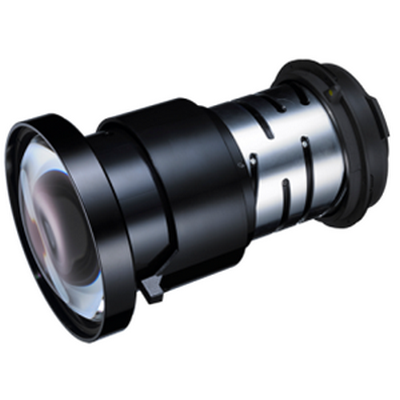 The NP14ZL 2.97-4.79:1 Zoom Lens from NEC is an accessory lens designed for the NP-PA600X, NP-PA500X, NP-PA550W, NP-PA500U, NP-PA500X-13ZL, NP-PA500U-13ZL, NP-PA550W-13ZL, and NP-PA600X-13ZL projectors.